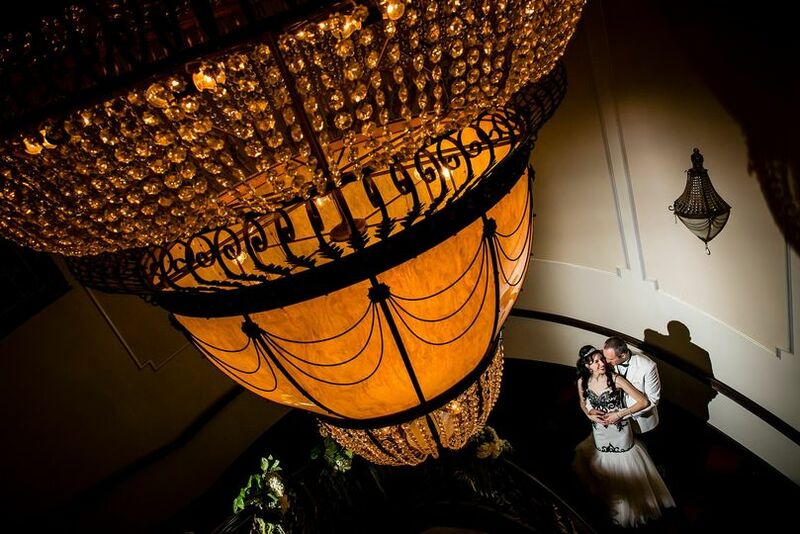 L.A. Banquets - Brandview Ballroom is a large banquet hall wedding venue in Glendale, California. 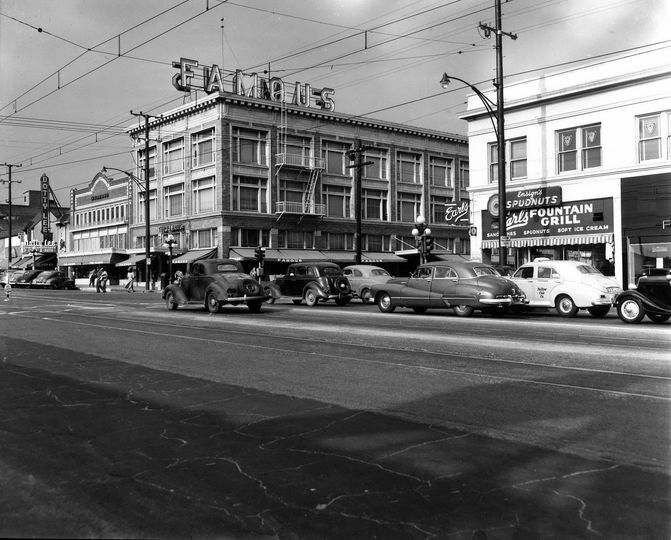 Constructed in 1921, it was originally known as the Brandview Connection and Brandview Collection. Since its purchase in 2012, the space has been renovated to reflect its historical elegance and added some modern touches. 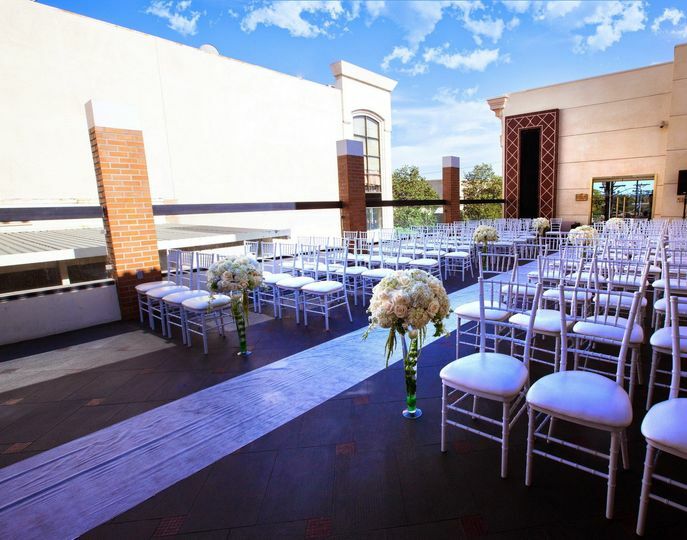 The property has 13,000 square feet of lavishly designed event space. 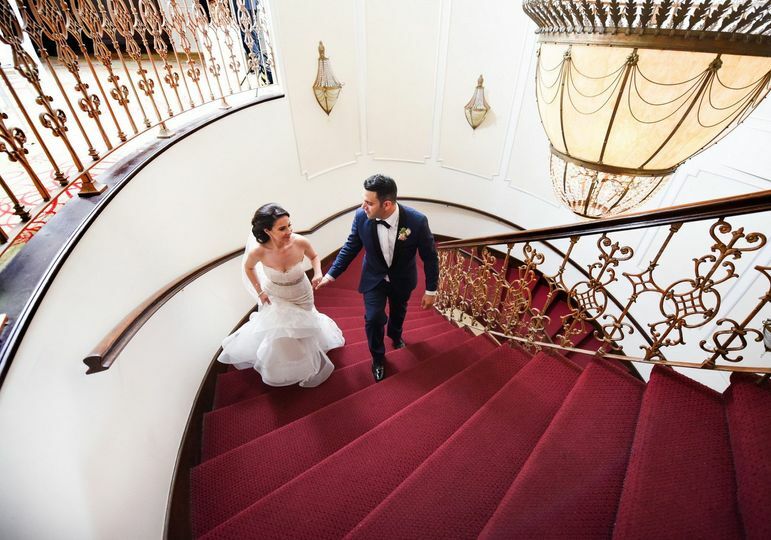 When your guests enter the Brandview Ballroom, the gold leaf spiral staircase creates a grand entrance. 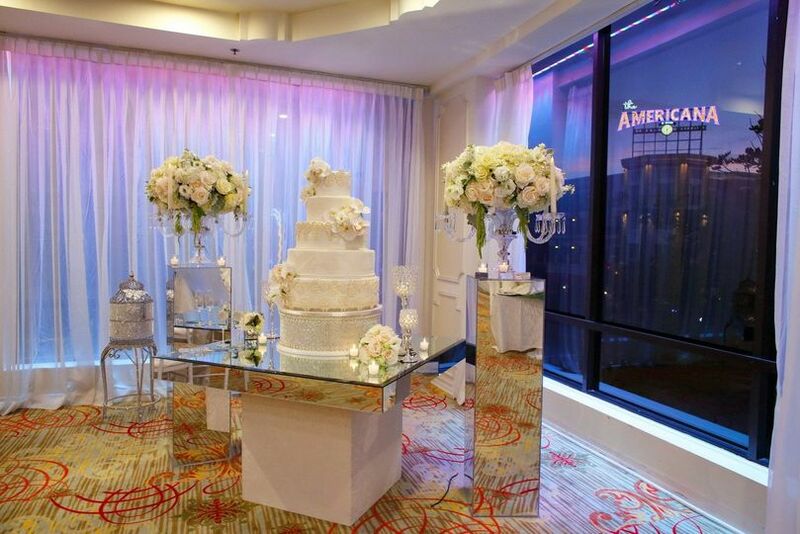 The ballroom features floor-to-ceiling windows that overlook the Americana at Brand. 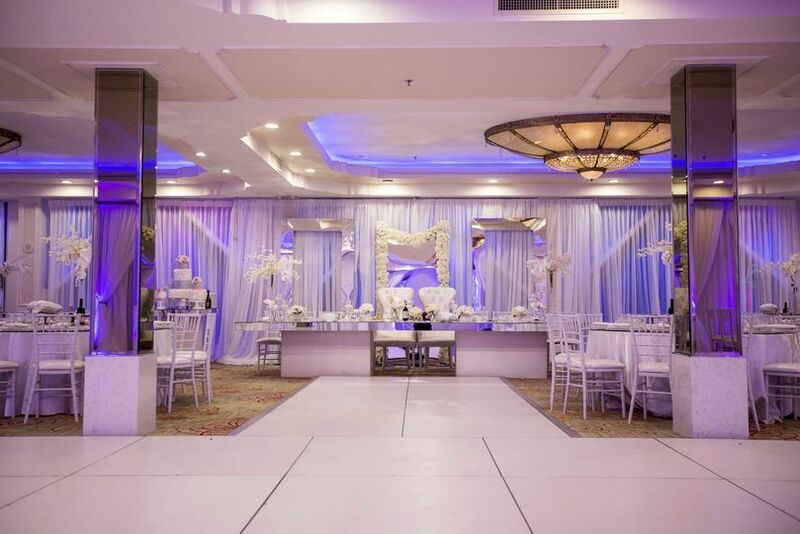 The spacious venue has room for a large central dance floor with a DJ or live band. 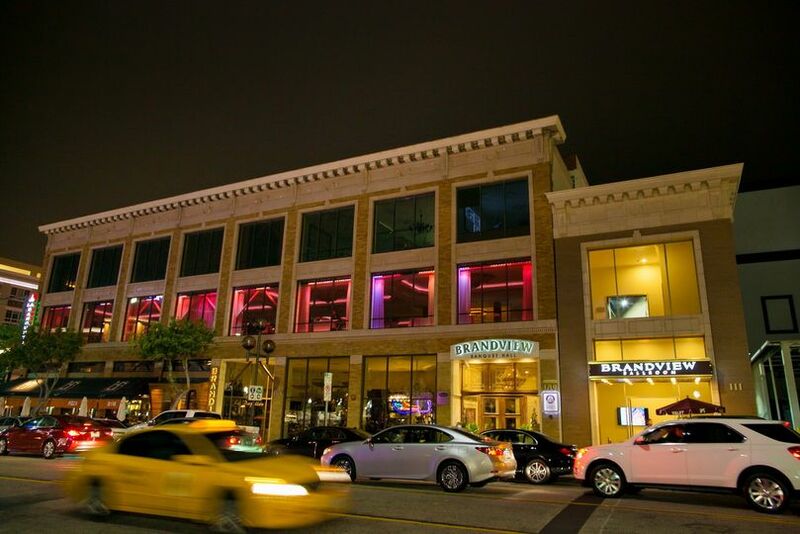 You’re able to have indoor or outdoor festivities when you book with L.A. Banquets - Brandview Ballroom. 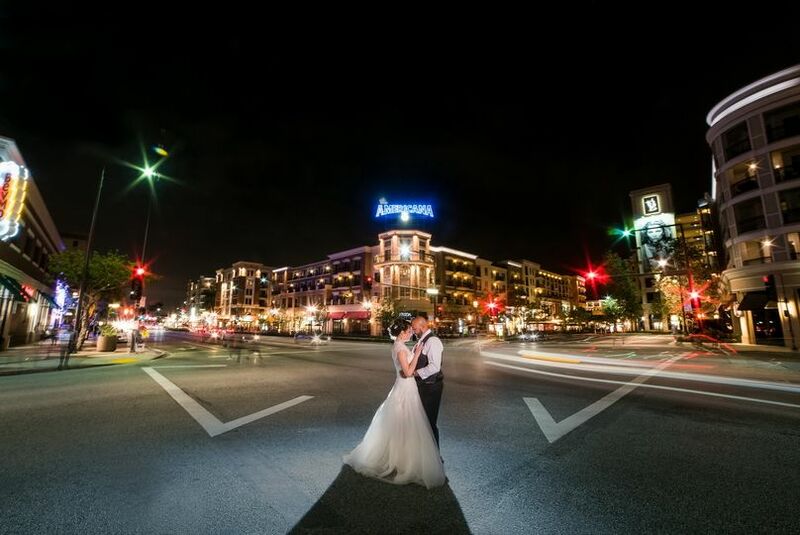 In addition to your ceremony and reception, you can host your engagement party and bridal shower at this location. We were at an event here a fee weeks ago and between the location, service, quality of food we were left speechless. Definitely a front runner for our wedding in 2020. Came here for an event over the weekend and was blown away by presentation and service. Couple told us that they recently remodeled and it looked amazing. I am excited to schedule my own wedding here for 2020. 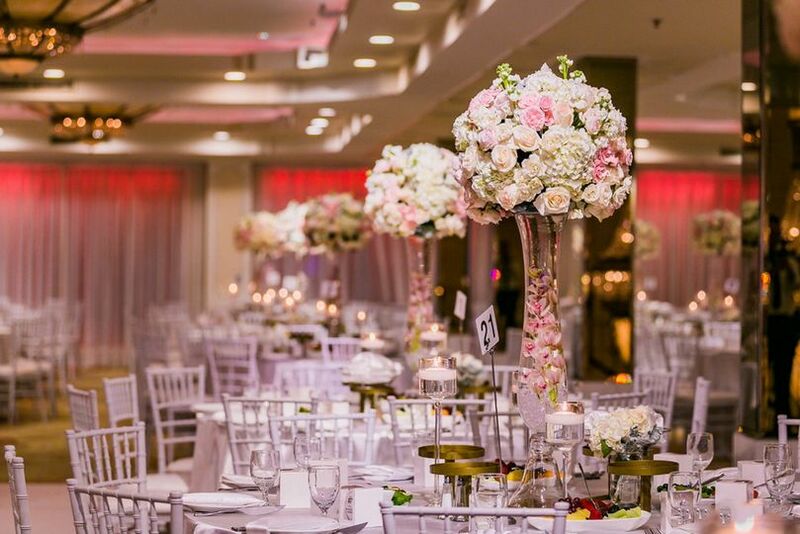 I am having me wedding here in September and since day one when I met Sarine her professionalism and her personality was way beyond my expectations. She took the time to sit with me and my fiancé and went over everything I am mean everything in detail. She made sure we understood and any question we asked was never too silly. Sarine is what made us book at this location. Not once did we feel rushed or just another client. She took the time to get to know what we liked and what we envisioned. She continuously keeps communication with me. This has truly been an amazing experience and by far the easier part on planning my wedding.